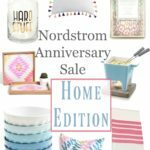 You may think you’ve shopped the whole Nordstrom Anniversary sale, but you’re wrong. The home section is my favorite part! I’m actually redoing our bedroom, we’ve even bought a new memory foam mattress! Anyway, here is the new palette! What do you think?? Don’t forget about the $200 Nordstrom Giveaway HERE. All of this is on its way to me, and as soon as it’s setup I promise to post pictures for you to see! 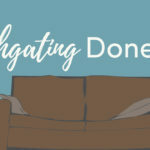 I am super excited about redoing the bedroom, as I think it’s so important to have a place the hubbs and I can relax. Here are some of my other favorites from the Nordstrom Anniversary Sale. My favorite mask is on SALE! I used it in my Facebook video here. This stuff makes your face feel so smooth and hydrated! 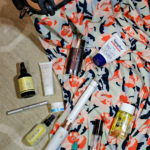 I’ve also been dying to try this oil that I linked, and I love that Sugar lip balm. 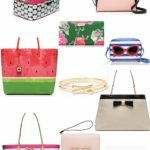 I see a trip to Nordstrom’s in my near future – after I enter this giveaway! I love those home pieces – the colors are so pretty, and that blanket would go perfectly in our bedroom! Ahhh I love shopping in sale section. I love how all the products on sale are all gorgeous! I love the palate! These look so amazing and I love the hue in this set!!! Shockingly, I totally missed the sale and I’m still banging my head for it. Ive been reading all the amazing stuff people picked out and it’s amazing. 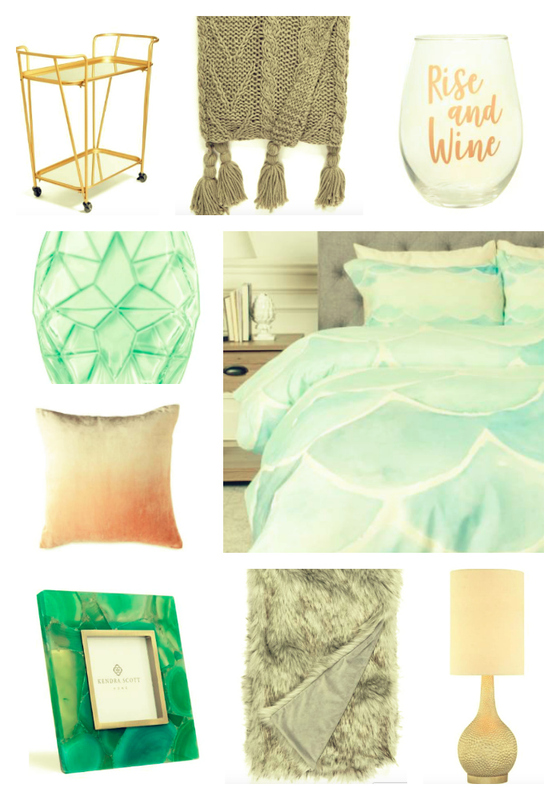 I’m in love of the mermaid scales duvet.